 Our BPM Tots classes will specialise in the basic foundations of street dance where we will explore, play, learn and develop physical skills through dance. Focusing on grooves, isolations, reactions and rhythm. The sessions will run on Tuesday Mornings from 10.30am to 11am in The Old School, Cuckfield. Our tots classes are billed termly at £5 per session 30 minute session. Register for your interest for BPM Tots class here!